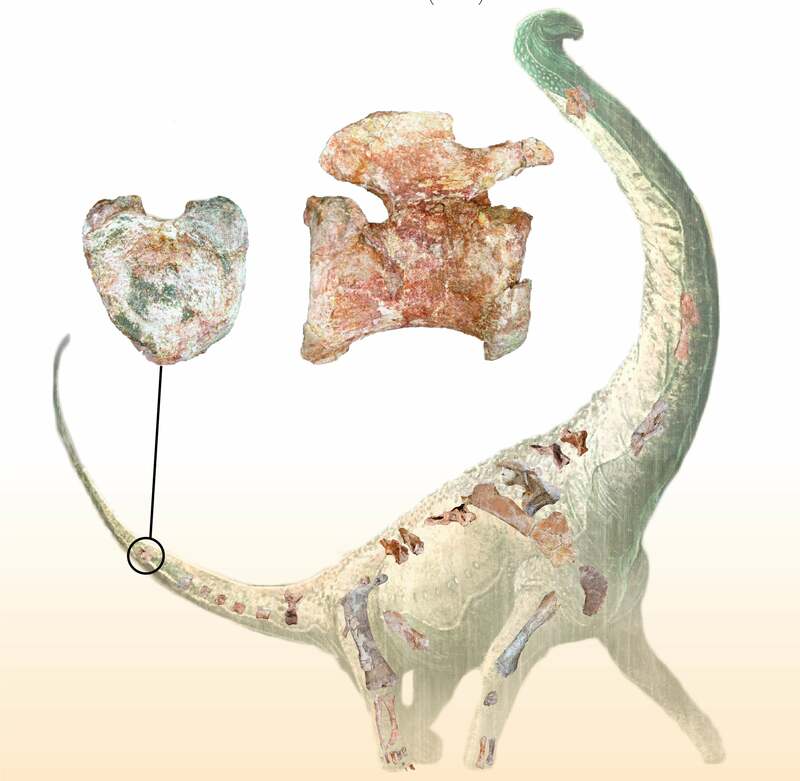 The name of this new titanosaur—Mnyamawamtuka moyowamkia, pronounced “Mm-nya-ma-wah-mm-too-ka mm-oh-yo-wa-mm-key-ah”—means “animal of the Mtuka with a heart-shaped tail” in Swahili, with the Mutka being a dried-up river bed near the cliff along the East African Rift System in southwestern Tanzania where the 100-million-year-old fossilised bones were recovered. And as its name also implies, this Cretaceous creature had a strange heart-shaped tailbone, the function of which isn’t immediately clear to palaeontologists. Mnyamawamtuka was discovered in 2004, and it took four years for field palaeontologists to complete the required excavation work. Recovered body parts included the backbones, shoulder, and legs, along with remnants of its neck, hip, tail, and arm. Sadly, its skull could not be found. 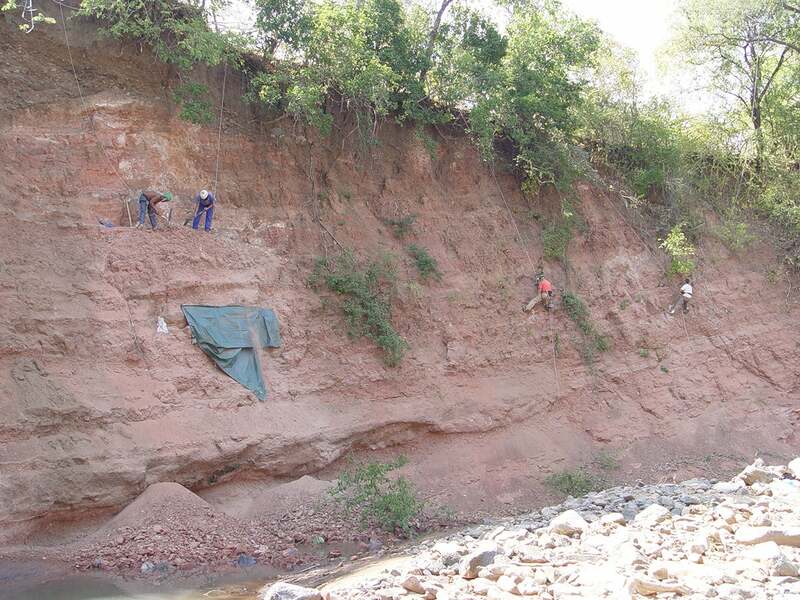 Enough pieces were recovered, however, to allow Eric Gorscak from Midwestern University and Patrick O’Connor from Ohio University, both in the US, to conduct an analysis and compare the dinosaur to similar specimens. Details of their findings were published this week in PLoS ONE, 15 years after the fossils were first discovered. Stephen Poropat, a palaeontologist from Swinburne University of Technology in Melbourne, Australia who wasn’t involved in the new work, said the importance of the Mnyamawamtuka specimen lies in its completeness, coupled with its age and geographic location.